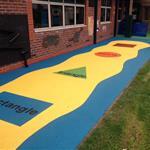 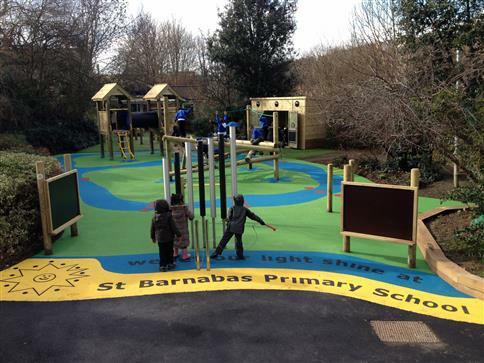 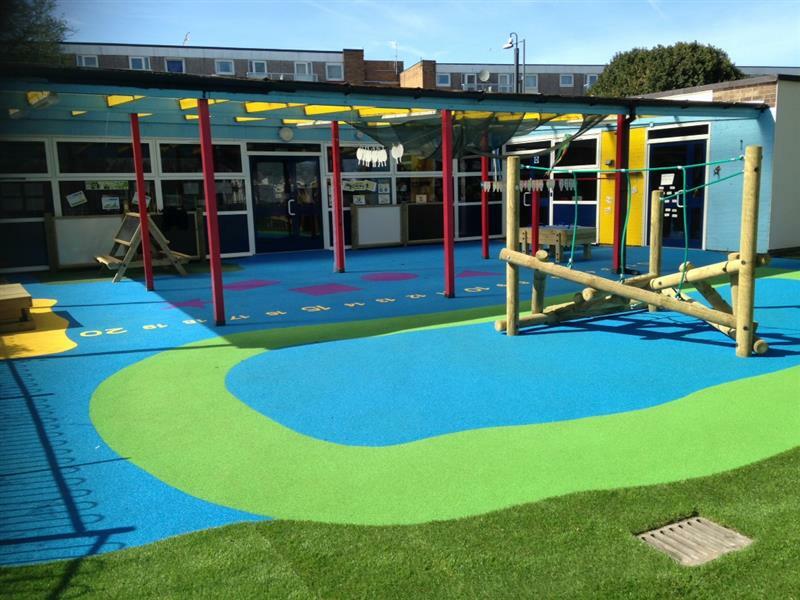 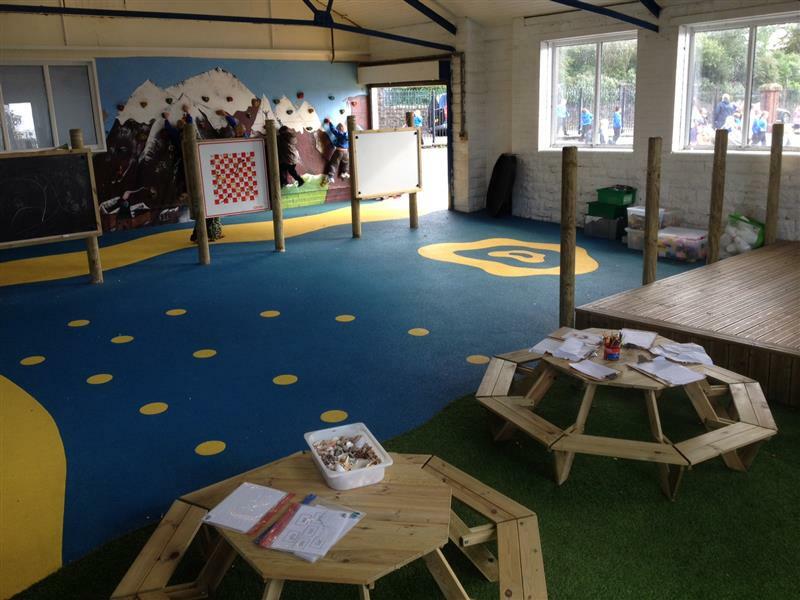 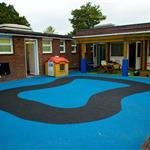 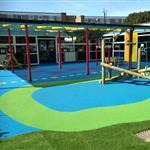 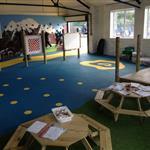 Bring your playground to life with exciting Bespoke Wetpour playground surfacing that enables you to combine multiple colours to give your playground the visual impact it deserves. 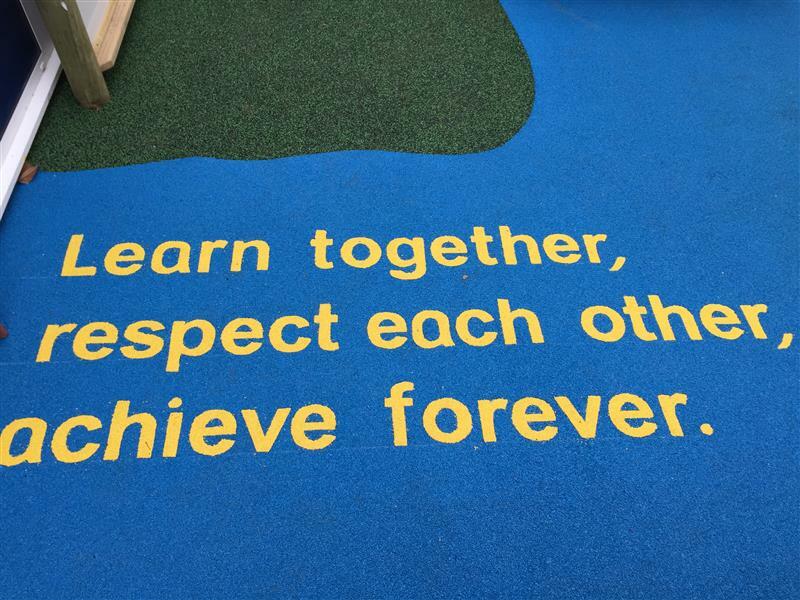 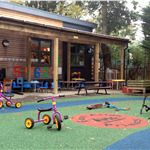 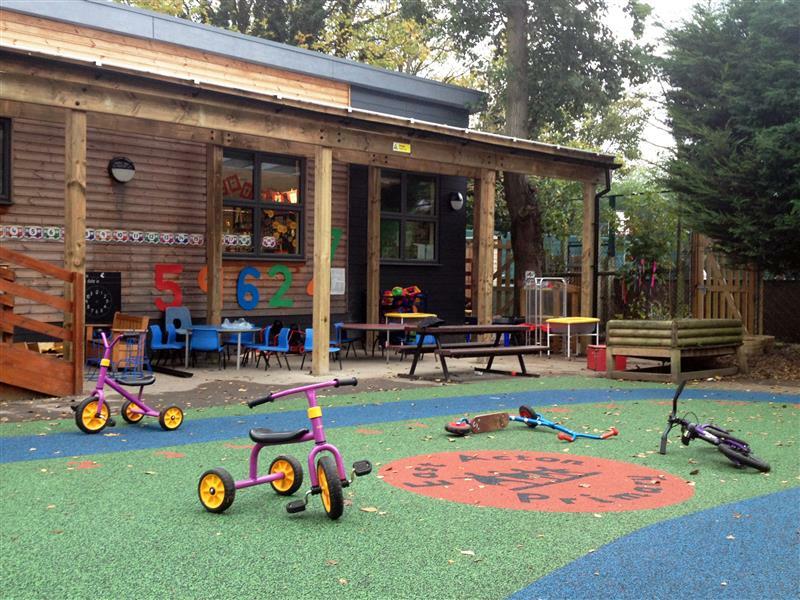 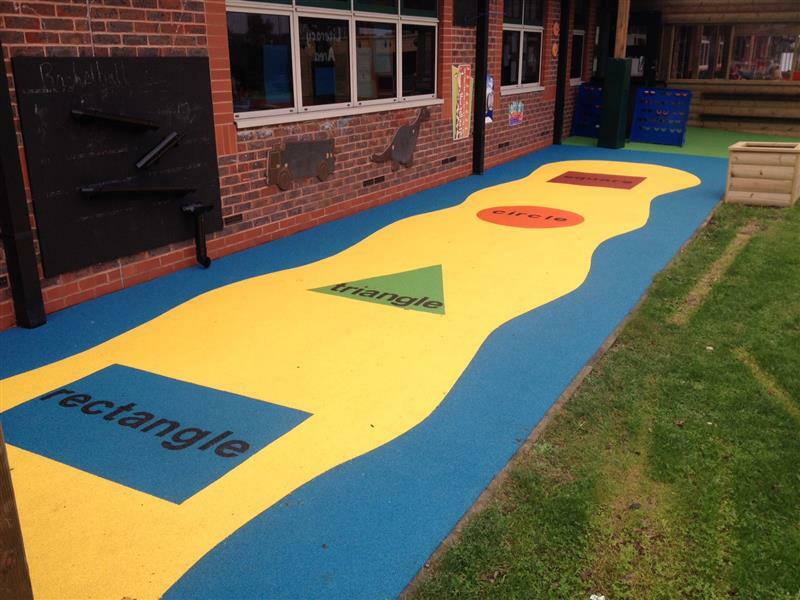 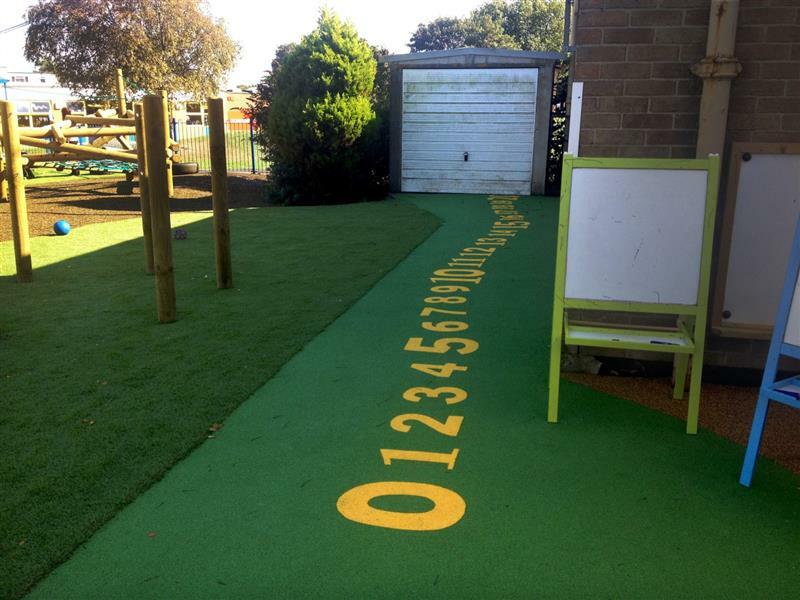 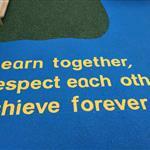 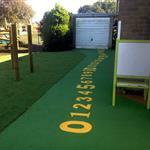 Our skilled surfacing craftsman can create anything that your imagination ponders, from pretend rivers, through to your school name imprinted for all to see. 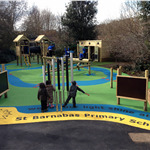 Our Wetpour safety surfacing not only enhances your children's safety but gives your school playground aesthetic appeal that will enhance the mood and play of your young learners. 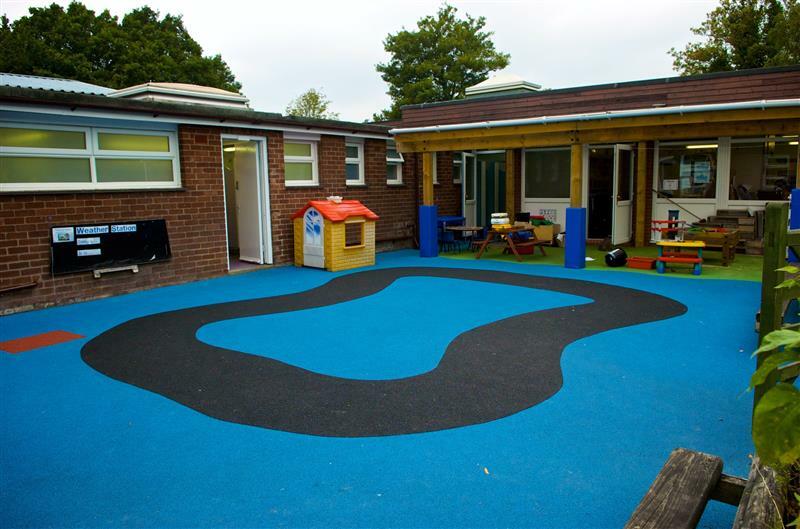 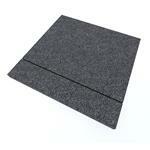 What artistic surface should we create today?